Three nights in beautiful upstate New York, exercising, moving, eating and exploring the outdoors with an intimate group of women on a stunning 20 acre farm. Allison Kalsched, a certified personal trainer, and Allyson Cherins share more than just a first name. We decided to put our heads, hearts and experience together and bring our love of fitness, wellness, food and the outdoors to a group of like-minded women. We are pouring our hearts and souls into NOURISH and look forward to a very special weekend together. Dave Kornell is going to NOURISH our bellies throughout our stay upstate. 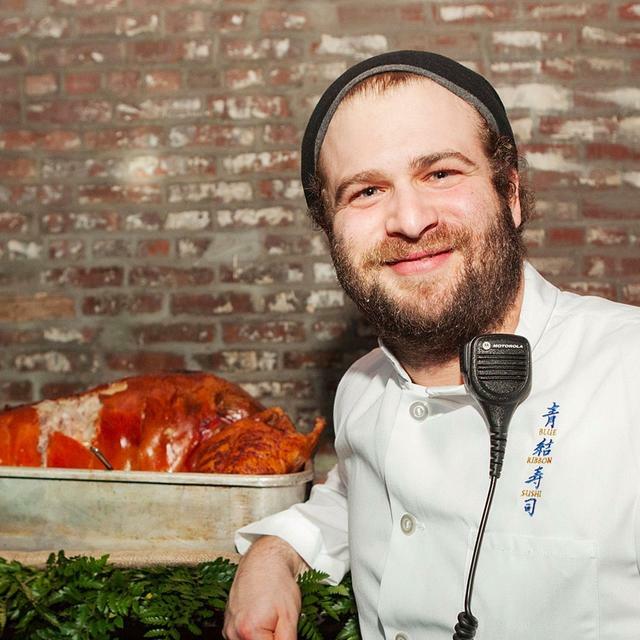 As Head Chef for Blue Ribbon Restaurants, David helped developed menus for some of the most loved American and Japanese restaurants in New York and nationwide. His upbringing in the Hudson Valley set the base for connecting to the farms, markets and specialties of the area. He'll be using the best of what's around and in season, accentuated with mindfully sourced exotic and specialty items.  The meals will all revolve around the central theme of NOURISH, creating daily dining experiences that fuel and further the connection between mind and body. You won’t be hungry, and you’ll be nourished and fueled for fitness and the outdoors. Rebecca will lead our group in a rejuvenating outdoor yoga session (weather permitting). She firmly believes that anyone can do yoga anywhere and strives to break down the barriers between people and their practice to make it more accessible and more enjoyable for all. She practices locally in Callicoon, NY and is certified through Siddhi Yoga in Dharamshala, India. She is also certified in teaching Accessible Yoga. 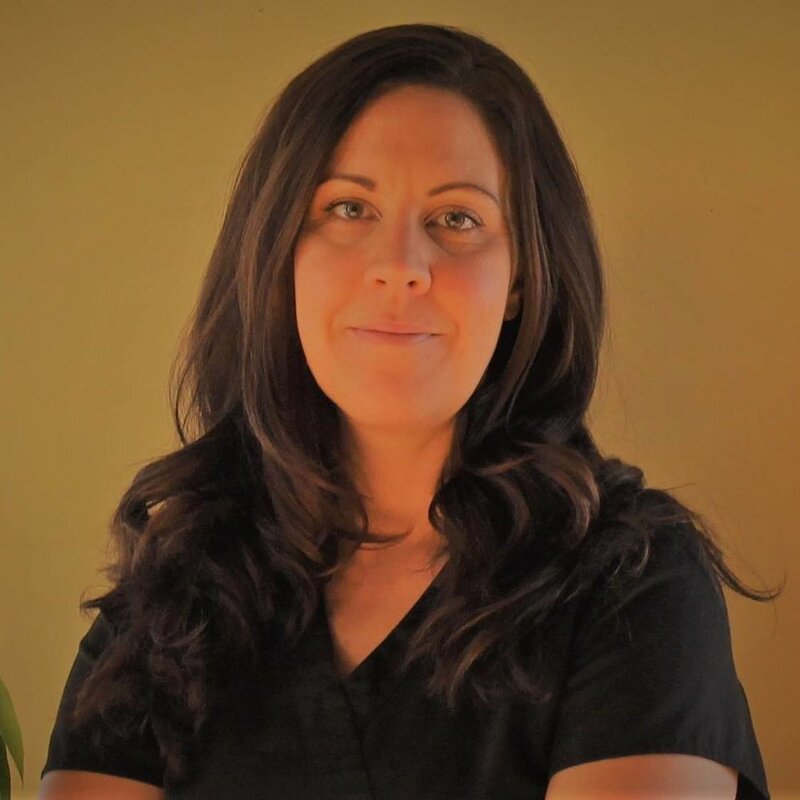 Dena’s mission is to restore, inspire and promote balance and well being in the bodies, minds, and souls of her clients. She strives to meet and exceed the needs and expectations of her clients while being guided by the values of respect, compassion, cooperation and professionalism. Marc will treat us to an outdoor sound bath as we are embraced by the sounds of the Gong. Marc has been exploring the far reaches of gong playing as a therapeutic, meditative, and performance modality for individuals and groups with solid results. Through his meditation classes and his work as a psychotherapist, he has found that gong music is an empowering, healing tool, helping us move into a physically and energetically relaxed state. He participated in an intensive certification residency in Fall 2016, studying Gong for use in both healing and performing modalities with Master Don Conreaux, one of the five original Kundalini yoga teachers designated by Yogi Bhajan in 1969. As a part of our mission to Redefine Retreat, we’ve invited Justine to lead a class in the traditional Korean martial art Soo Bahk Do Moo Duk Kwan. 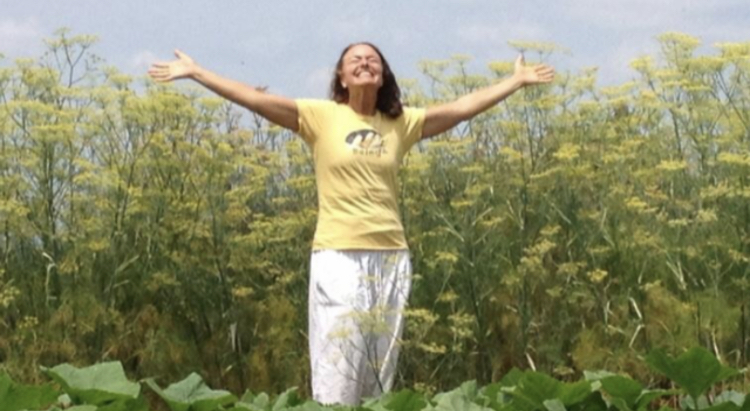 Justine is the founder of Justine’s Just Breathe Yoga in Parksville, NY. She is a Sivananda Yoga Teacher and a Martial Arts Instructor with a 2nd degree Black Belt. She holds a degree in Health Sciences and is a NY State Licensed Hiking Guide.